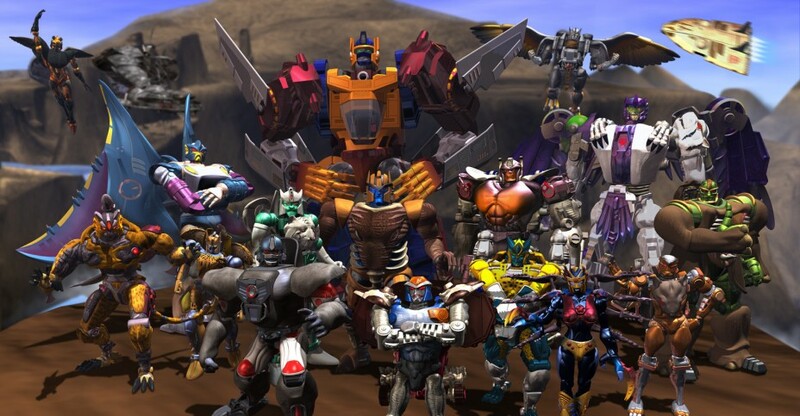 This past weekend sadly saw the passing of Larry DiTillio, 1/2 of the story editing team on Beast Wars. Larry was fondly regarded in the Transformers fan community not just for his great work on the show, but for his positive relationship with the fan community. Most members of the Transformers fan community think of Beast Wars as a high point in Transformers and Larry DiTillio is one of the reasons the series is so well regarded. Rest in peace Mr. DiTillio.